At CityWide Insulation we take pride in workmanship. Our staff is highly trained, extremely courteous, and supplied with all the tools, training and support they need to maintain our high rate of customer satisfaction. All of our sales and installation staff are certified energy professionals are experienced with commercial, residential and retro-fit insulation. With locations around the midwest and extensive warehouse space with in-stock insulation materials, CityWide Insulation can get the job done quickly and professionally. 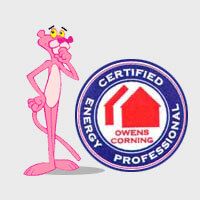 Contact the CityWide office in your area and get a free estimate on your insulation project. Let our experience work for you.